Laguna Beach resident Albert Sepe is glad it's all over with. He fell for an old familiar online scam, but was able to resolve it with a little help from the NBC4 I-Team. Recently, he received an abrupt online warning that his laptop had a virus. It gave him a phone number to call to speak with a technician. He did and the person told him the virus could be removed in exchange for relinquishing control of his computer temporarily and a fee of $189.99. Sepe paid it. 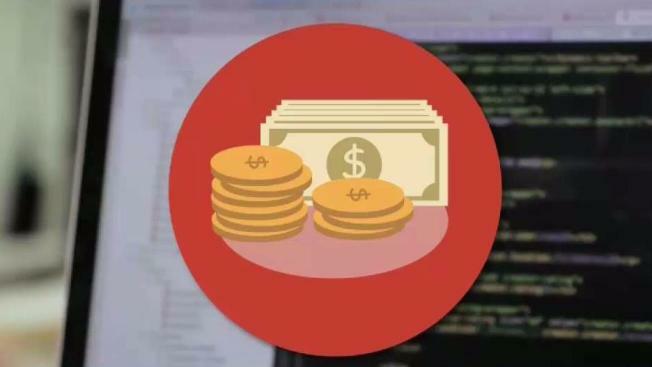 When he told a friend about what happened, his friend informed him about the frequency of malware computer scams. 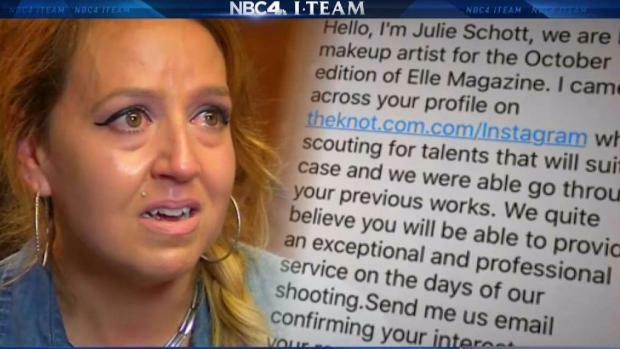 A woman was offered a job by Elle magazine in New Orleans, only to find out it was a ruse by a scammer who specifically targeted her and cost her thousands of dollars. Randy Mac reports for the NBC4 News at 6 p.m. on Tuesday, Nov. 14, 2017. Sepe panicked and called his credit card company, Capital One, which immediately froze the payment. But Capital One conducted its own investigation, determining initially that two IP addresses connected to the alleged service were Sepe's and held him responsible for the money. Sepe contacted the NBC4 Consumer Investigative Center. We forwarded Sepe's information to Capital One and the real IP address that identifies his computer. A spokesperson for the company thanked the I-Team for bringing it to their attention and promising a review from their escalations team. Capital One reached out directly to Sepe and refunded his money. He can toast to victory because his case is closed. Never ever respond to a pop-up warning about a virus. If you get one and are locked out of your computer, call the company you purchased it from or technicians that deal with the brand of computer you have. Giving an unknown party remote access to your computer, means giving them access to everything in your computer. It also could open you up for more malware scams that can infect computers through servers or even the WiFI connection you're using if it's unprotected. 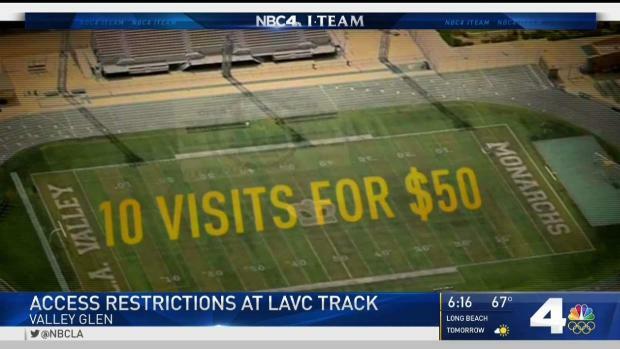 Community members say Los Angeles Valley College used taxpayer money to build a state-of-the-art stadium, but now won't let the public use it. Randy Mac reports for the NBC4 News at 6 p.m. on Wednesday, Nov. 8, 2017.